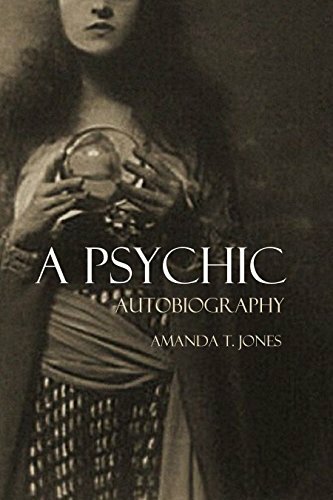 Among those at the forefront of the 19th century spiritualist movement was Amanda Jones. But this was not just anyone with a casual curiosity. She was an inventor with patents to her name and a successful businesswoman. She dedicated this book to William James, who had encouraged her to write it. James is known today as the Father of Modern Pschology, and was the brother of famous writer Henry James.